I stumbled across this tag on AddictedtoYA ‘s blog so I thought I’d do it as it seemed really interesting. 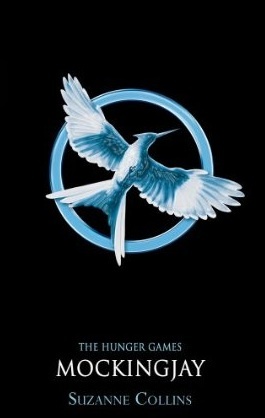 For this I just had to pick Mockingjay by Suzanne Collins. I started this series after I saw all the hype about the fact the series was going to be made into films and I enjoyed the first two books however, this one was such a let down. I just think the ending is such a cop-out and ruins the series for me. I lost all the enjoyment I had for this after the reading the pitiful ending. Also, that character death *sniff sniff* But pretty much this book just let the series down. I’m sure that all us readers of Young Adult went through a paranormal phase at one point right? Right? 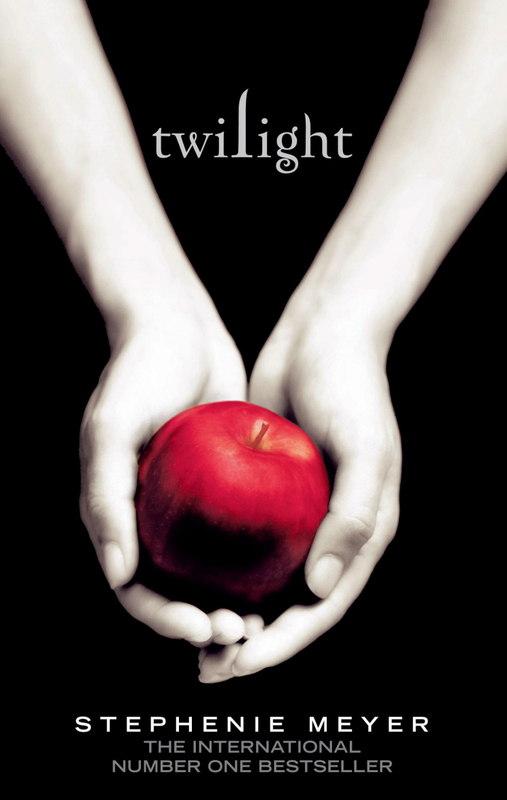 Everyone I know hates Twilight and makes jokes about it and while I do too, I thoroughly enjoyed this series several years ago. I still like it now and find aspects of the writing relatable. It’s just a shame that such terrible movie adaptations exist. Romance. When searching for a new book I automatically drift between the Sci-Fi/Fantasy and Young Adult sections, even though Romance tends to take up most of the fiction section. I just never get the urge to read plain old romance. 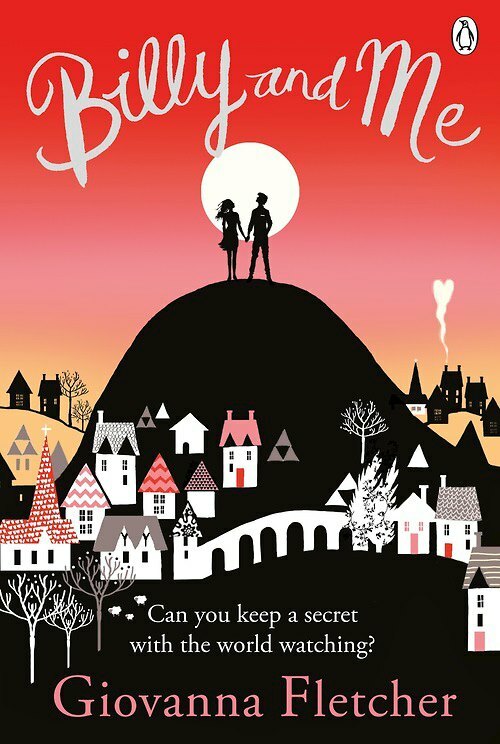 However, over the past two years I’ve started reading Giovanna Fletcher and Cecelia Ahern. 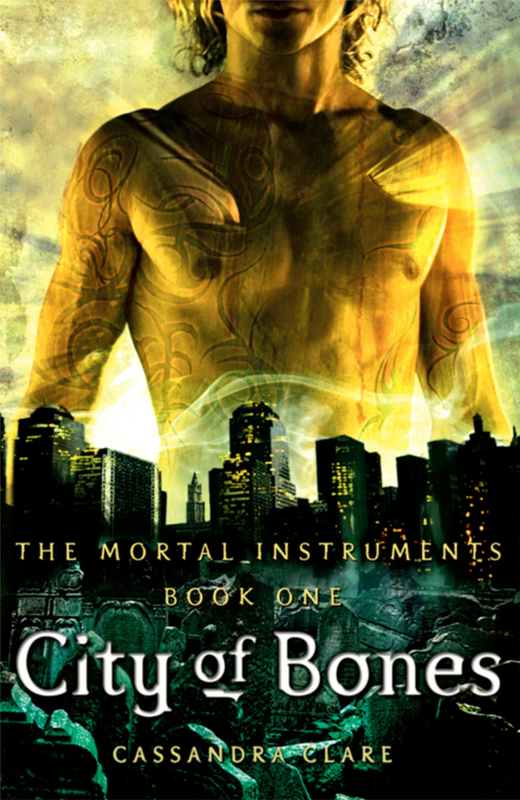 I absolutely adore The Mortal Instruments series. It not only changed my reading experience but gave me a direction to take with my writing. However, despite my love for these books the one character I never really cared for: Isabelle Lightwood. I just find her to be a bland and boring character and there was never any point when I felt emotionally attached to her. Sorry Sizzy shippers! 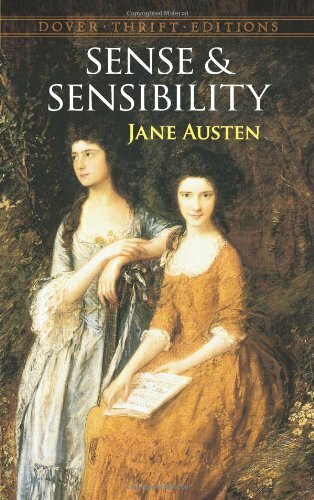 As someone who studied English Literature at University I have been subjected to Jane Austen many many times. And every single time her books have gotten more and more grating on me. I just don’t see the appeal in her work at all. Also… Mr Darcy? That slimy pompous man can stay far away from me! I am so sick of unnecessary relationships in YA Fantasy/Dystopian. A prime example is the Four/Tris relationship in the Divergent series by Veronica Roth. The whole plot line for the series would have worked just as well if their partnership was purely platonic. It happens in so many books of these genres where pointless pairings are brought in to add another layer to the story. I hear so many book bloggers and booktubers talking about the Percy Jackson series. I read the first book shortly after the film came out but I just never had any interest in continuing with the series. Sorry Camp Half Blood people! 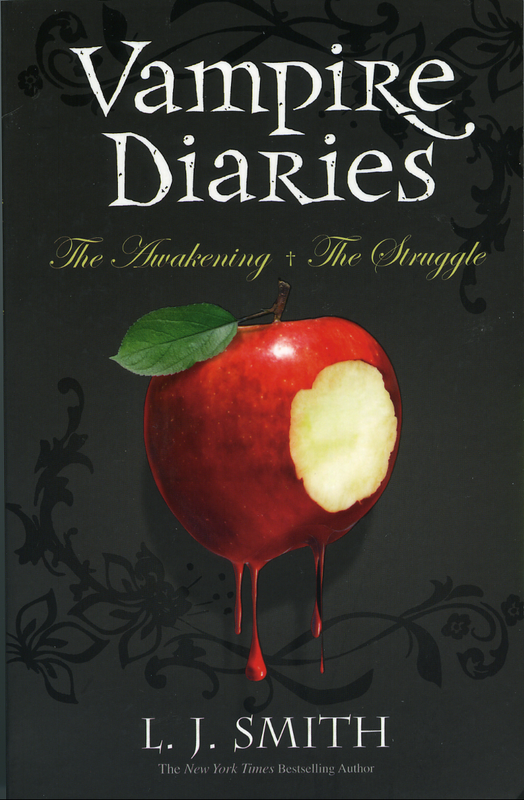 I started watching The Vampire Diaries TV show and when I discovered it was based on a YA book series of the same name, I decided to give them a read. But I didn’t enjoy them anywhere near as much as the TV show. Even though I’m still reeling at the fact you didn’t want to continue the Percy Jackson series, I agree with you about the whole YA relationships in that genre. I feel like sometimes it’s totally unnecessary, but people think it’ll sell better? What irks me the most is nowadays it’s so common and predictable, that it can sometimes ruin the book for me too. 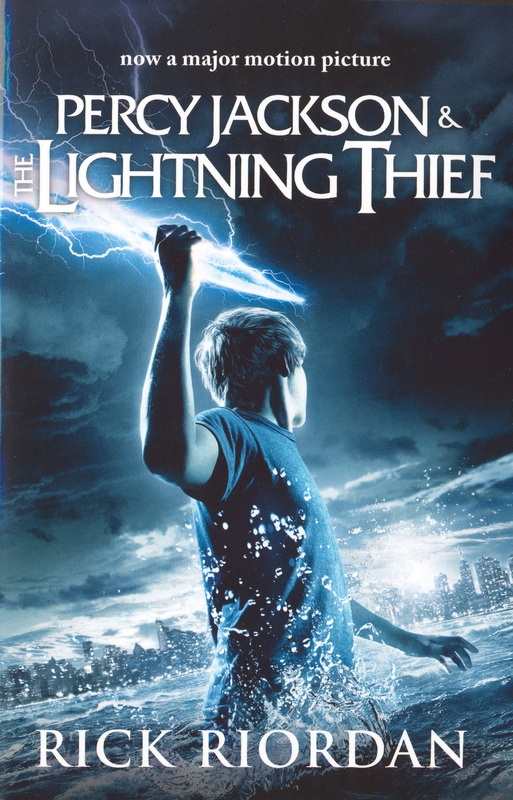 No worries about Percy Jackson, at least you gave it a try!